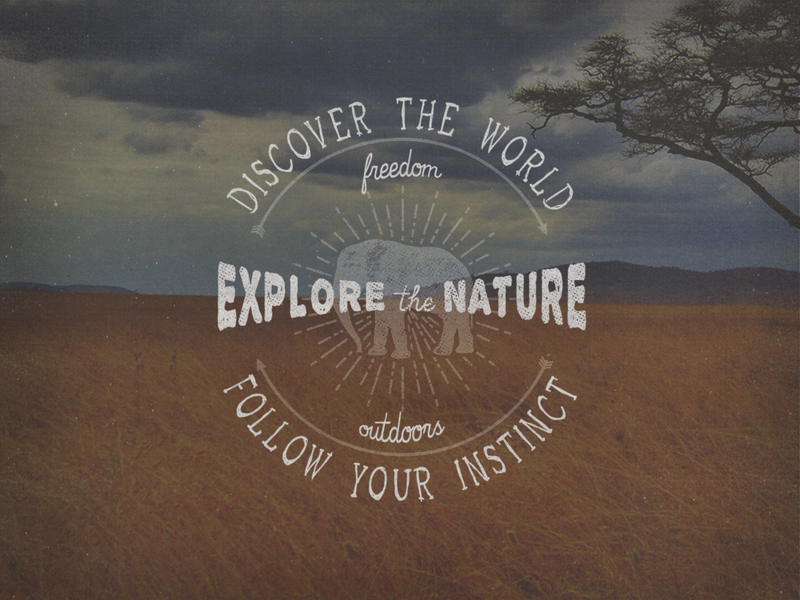 This item use vector elements from Adventure and Travel Graphics Collection that you can also get totally free here. Attribution is not required but appreciated -just don’t resell, sublicense or redistribute the file on its own. Includes two versions ready to use and easy to customize for your own amazing designs! If you like this logo then please share and it will motivate me to design more freebies, thank you!